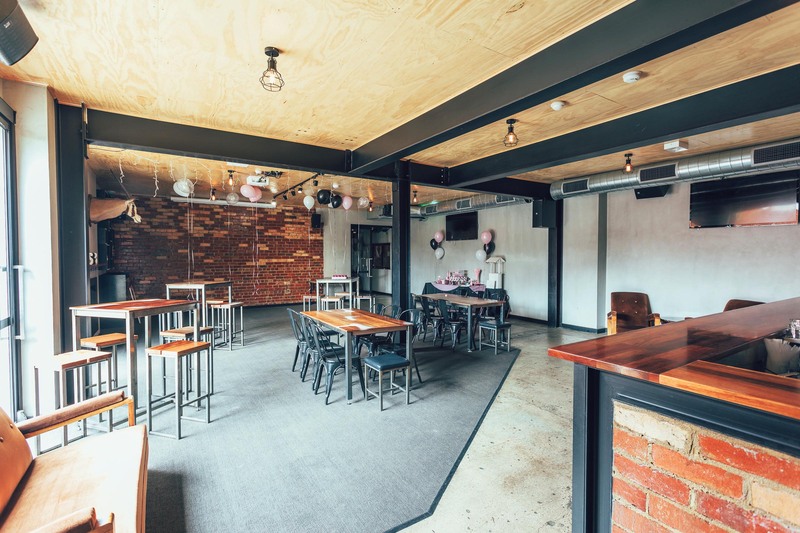 The Park Werribee offers a number of adaptable function spaces fitted out with an industrial design. 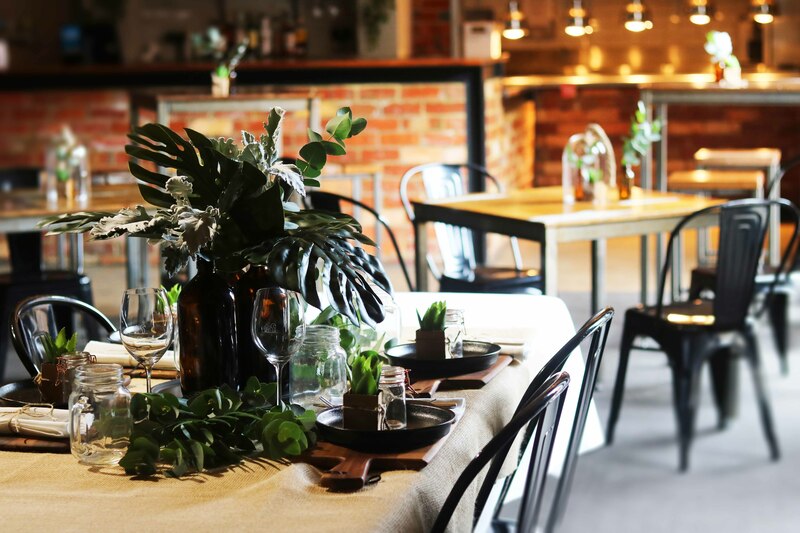 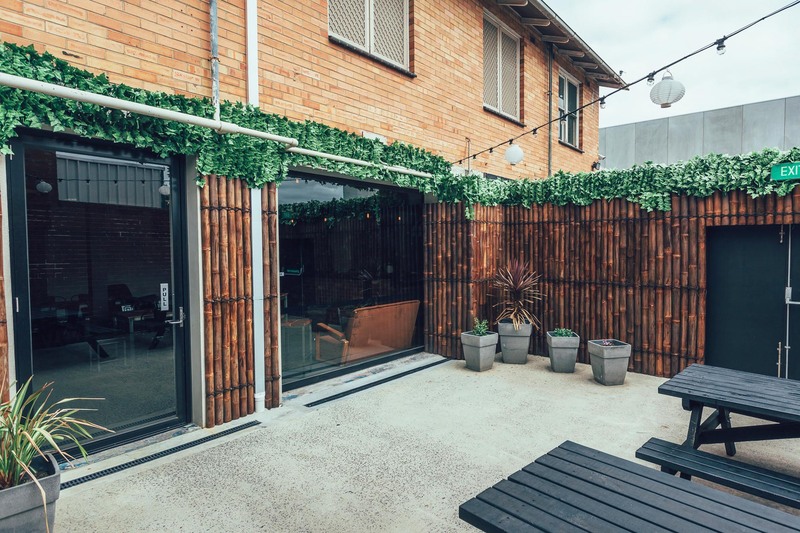 The venue is located on the corner of Watton St & Station Place Werribee, and is in close proximity to the train station with ample parking at their door step. 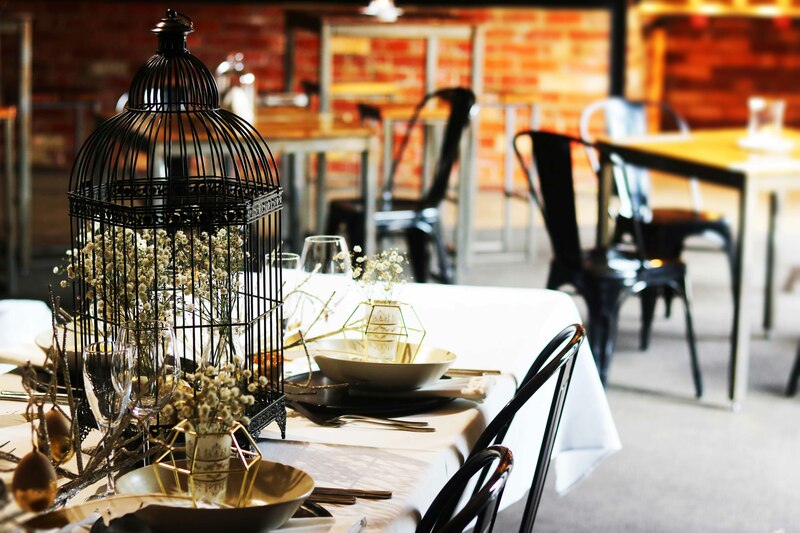 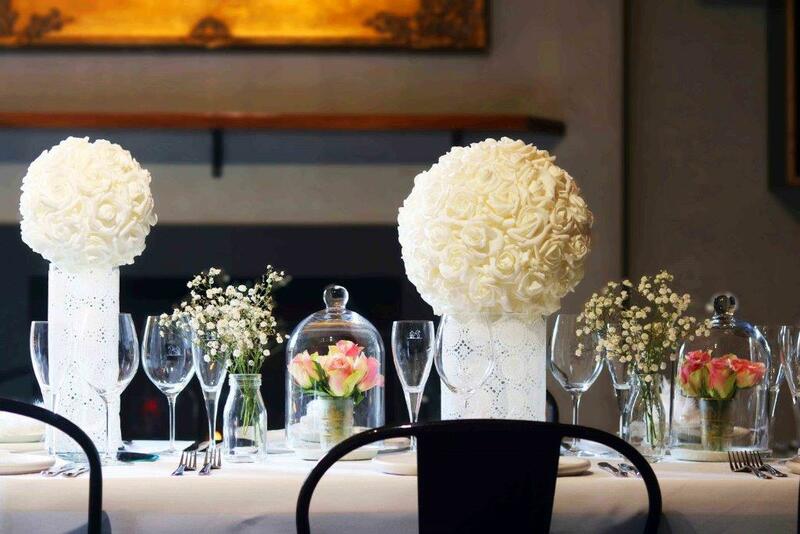 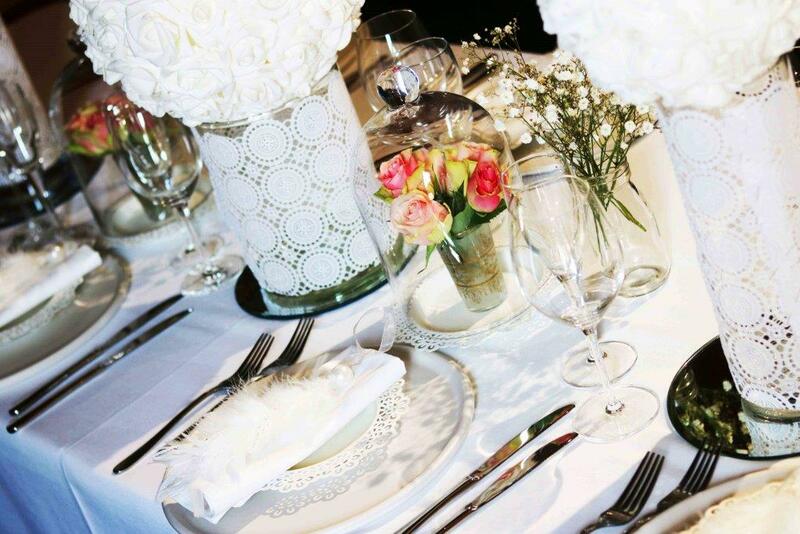 The Park Werribee offers a myriad of function spaces available for hire. 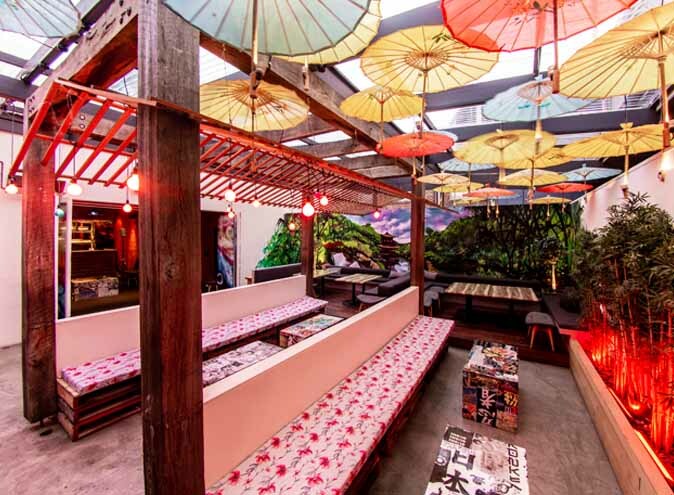 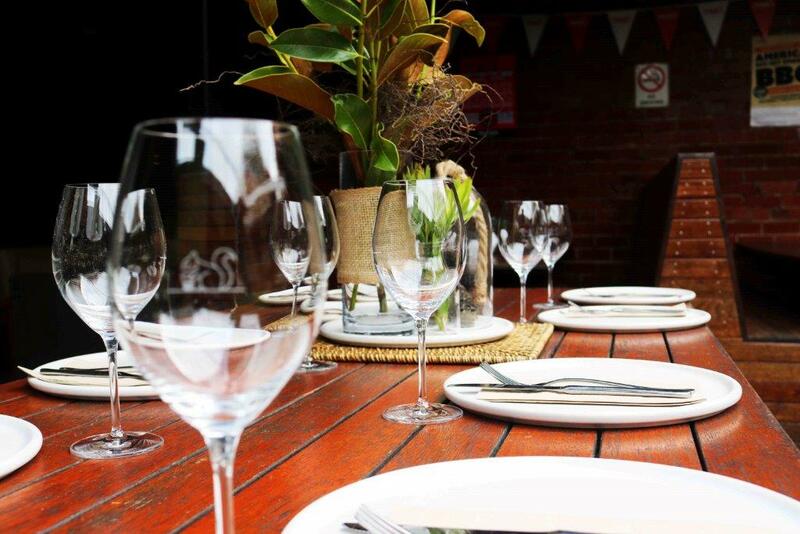 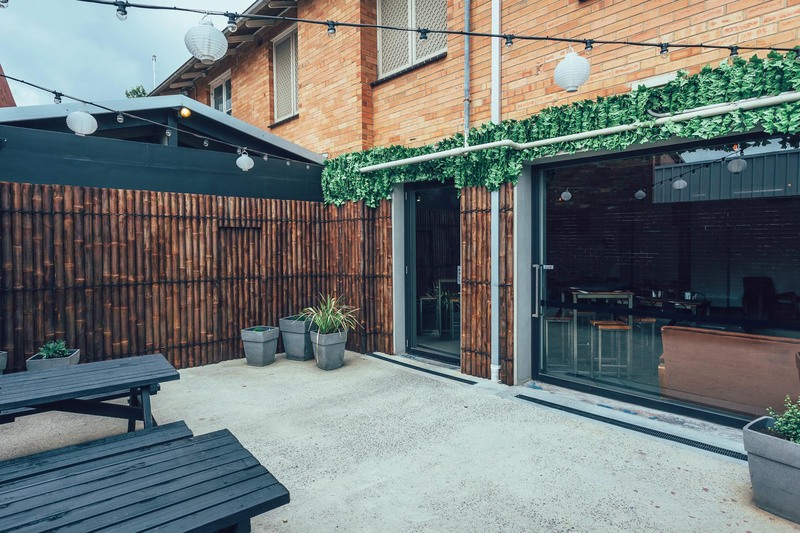 The Backroom is a private function space with its very own bar, kitchen and courtyard. 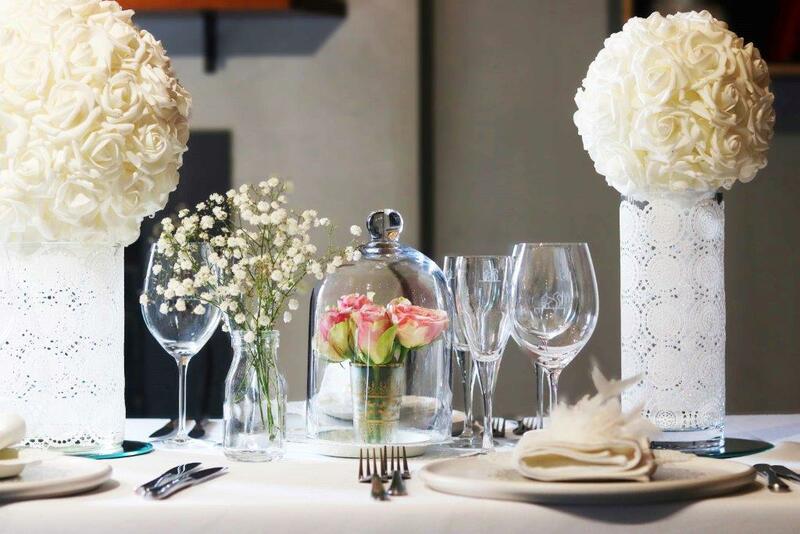 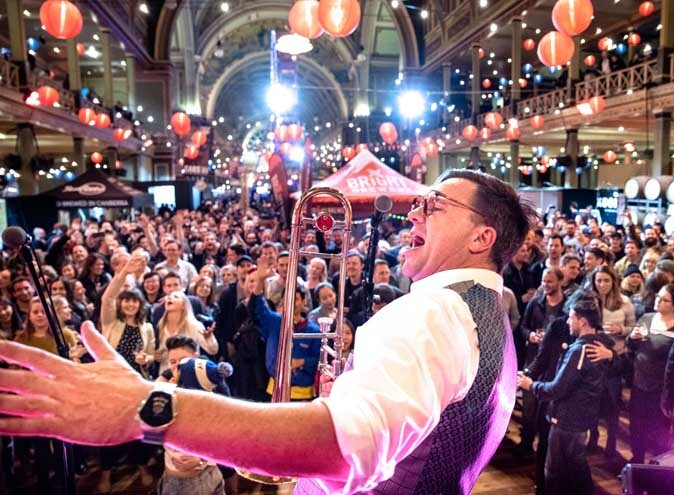 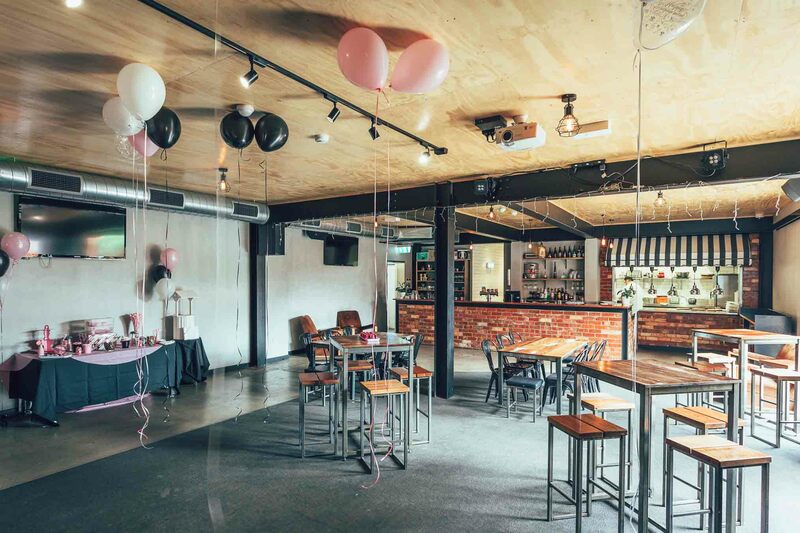 With a versatile floor plan and a capacity of up to 120 guests for cocktail style functions, it is a unique setting for any kind of function or event, from corporate gatherings, family celebrations, cocktail parties right through to weddings. 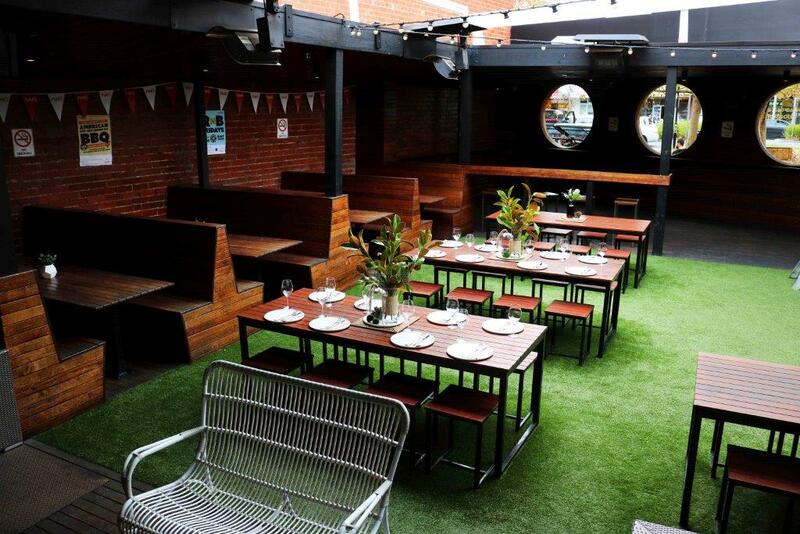 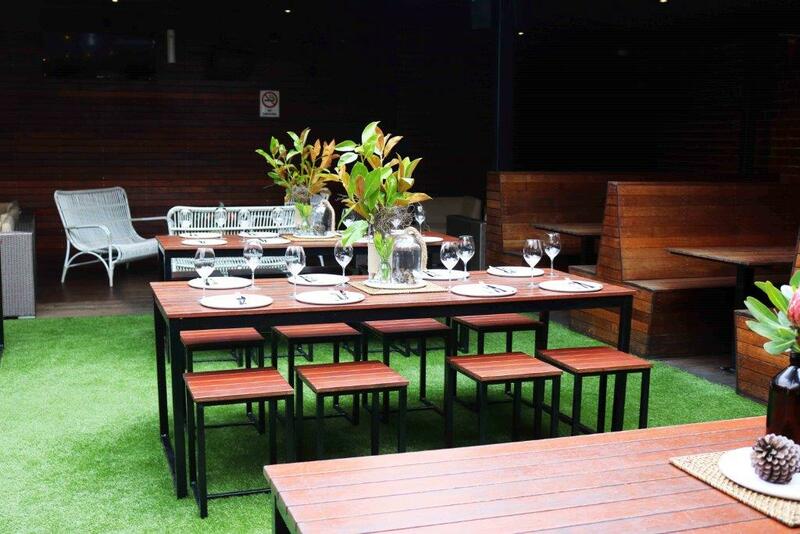 The heated Beer Garden with its retractable roof makes it perfect for celebrations year round and offers plenty of both seated and standing room making it perfect for birthdays or other special celebrations. 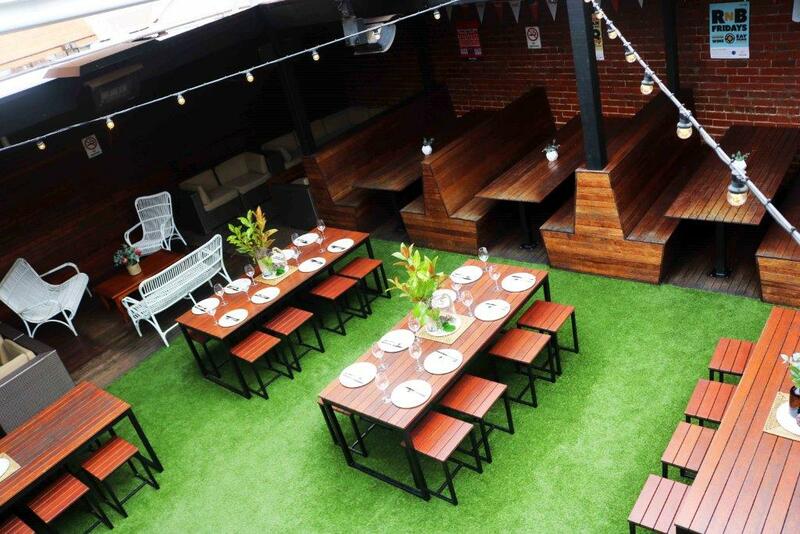 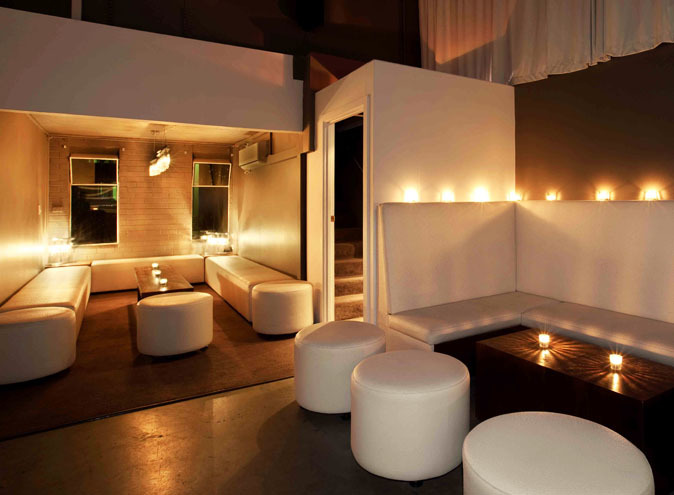 The Main Room boasts its own outdoor space that's available for you, your friends and your family to enjoy and mingle. 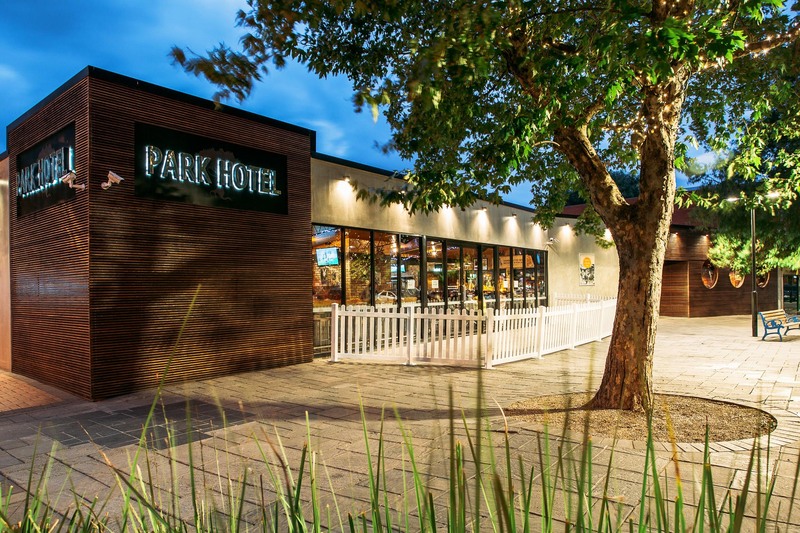 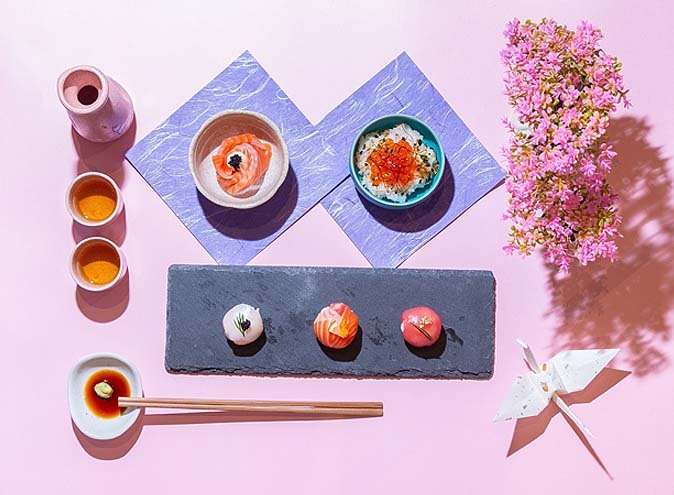 The award winning chefs at The Park Werribee have designed a range of menu options using only the freshest of ingredients and can accommodate all of your dietary requirements. 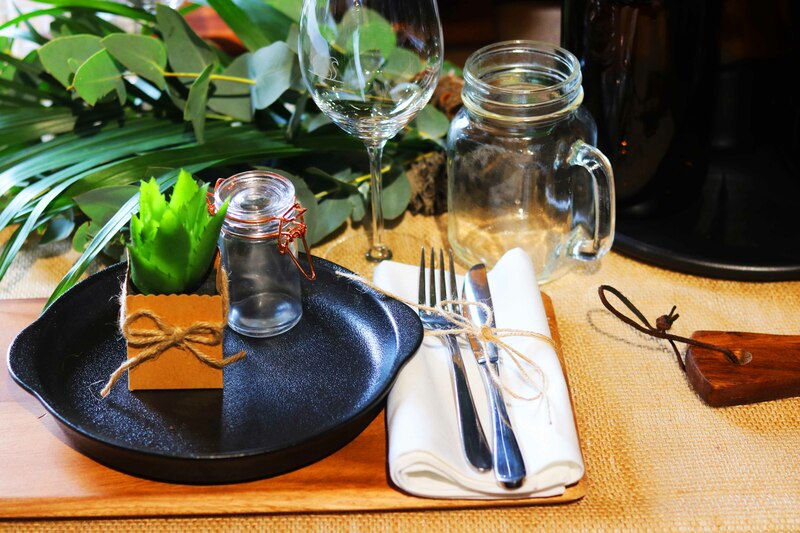 There is also an extensive range of craft beverages that can be tailored to suit your specific taste. 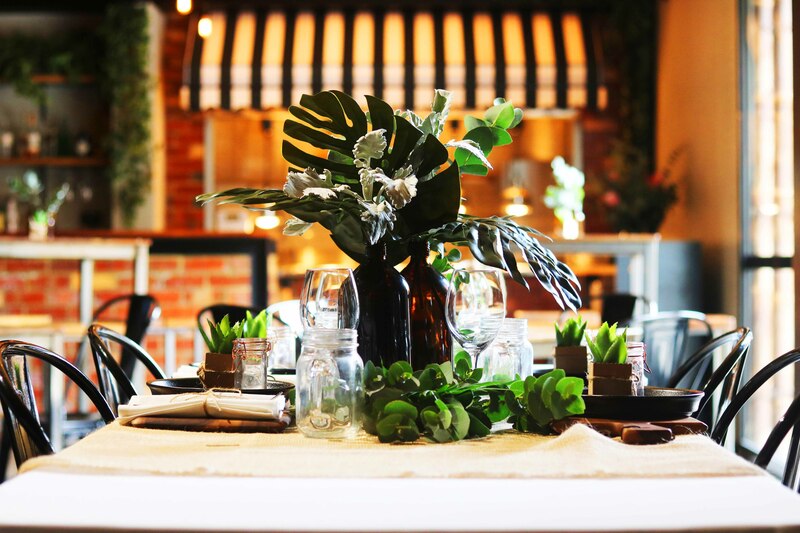 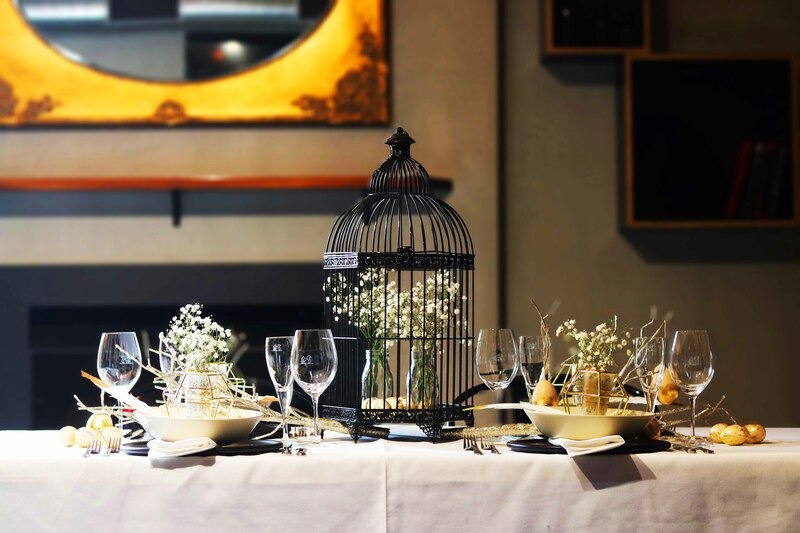 If you’re looking for that perfect location to host a memorable event then make sure you contact the team to find out how The Park Werribee can make your event stress free and a success.